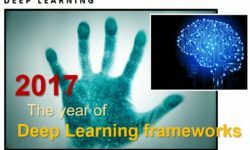 Home Archive by category "Data Analysis & Visualization"
2017 was a special year for Deep Learning. In addition to the great experimental results obtained thanks to the algorithms developed, the Deep Learning this year has seen its glory in the release of many frameworks. 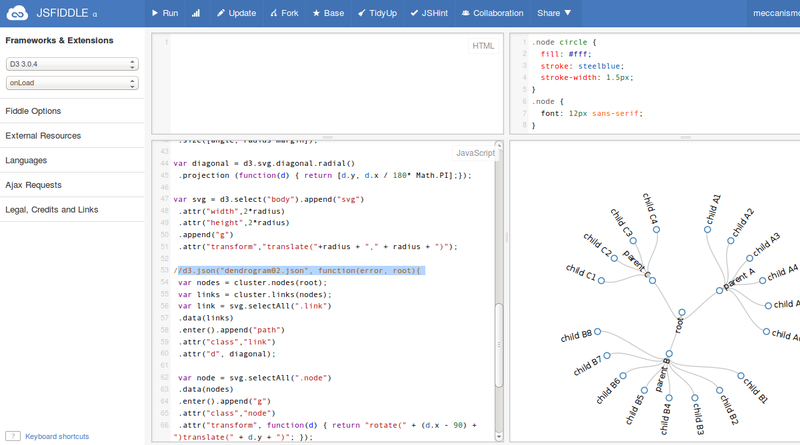 These are very useful tools for developing numerous projects. In the article you will see an overview of many new frameworks that have been proposed as excellent tools for the development of Deep Learning projects. 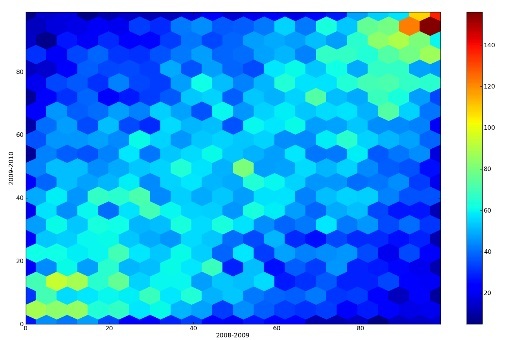 This article is linked to the article Hexagonal binning in which this method of aggregation of data is shown starting from a scatterplots representation and then ending with a representation that uses Hexagonal bins. 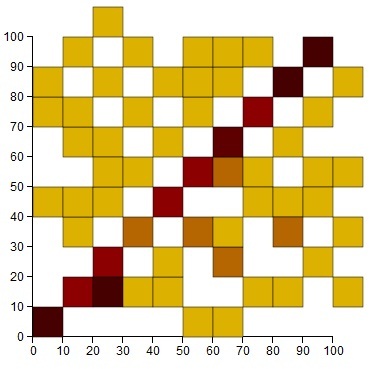 Scatterplots are a simple way to visualize the distribution of data on an XY plane, especially when we want to highlight the presence of clusters or particular trends. 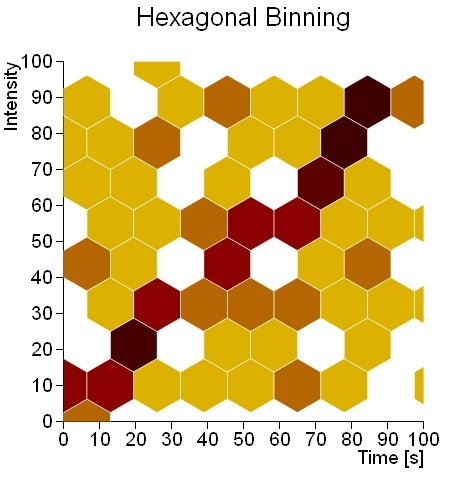 Before starting with this article, I suggest you read the article Hexagonal binning, in which is explained and shown this method of aggregation. 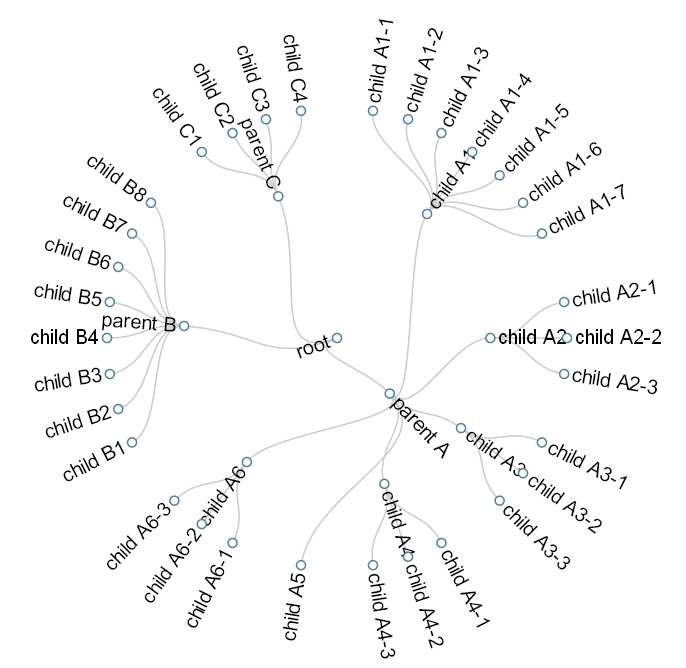 The article compares the scatterplots generated by two different sets of data. 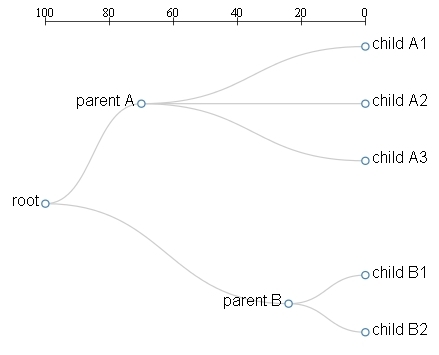 It is thus highlighted that for particular sets of data, especially those that are presented as a distribution "sparse" on the XY plane, it can be difficult to detect any clusters or linear trends. 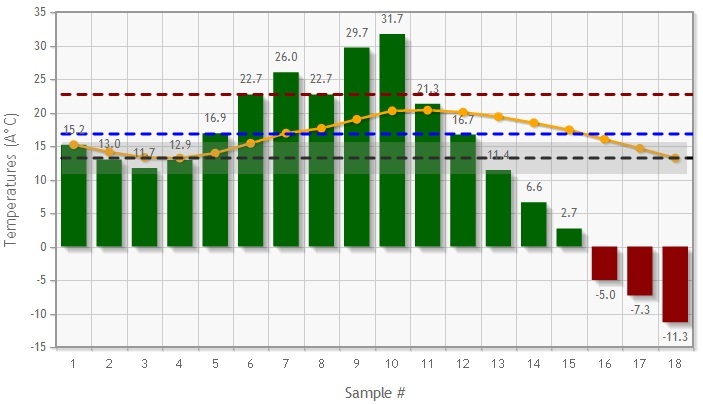 In this article we will see how to calculate and represent in an automatic way the average and the standard deviation, the fashion and the median of a bar diagram. 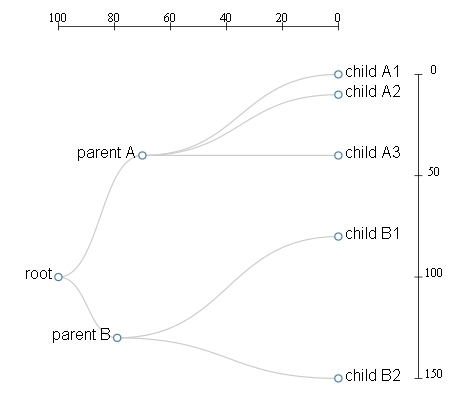 To do this we will use the Jqplot library. 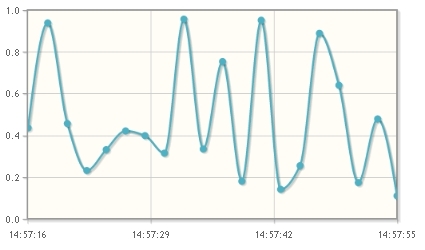 Welcome, in this article we will see how to create a chart that represents real-time data using Jqplot library.